Shelf life: 1 Year from date of Mfg., under recommended storage conditions & in sealed container. Storage Precaution: Store away from direct Heat & Sunlight. 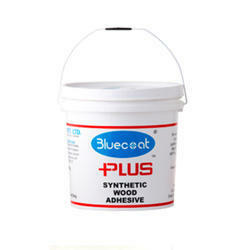 Our company is a trusted Supplier of Wood Adhesives. Wood adhesives come in many different varieties, specialties and strengths. These Wood Adhesives are useful for construction and carpentry tasks, furniture building and repair, as well as arts and crafts woodworking. Wood Adhesives act as alternative to nails and screws in many an essential furniture construction. - For bonding, laminating, plywood, veneer wood, particle board, block board, hardboard and MDF to each other. - Pencil manufacture, sports goods, paper labeling, paper tube, wallpapers and carpet mfg. 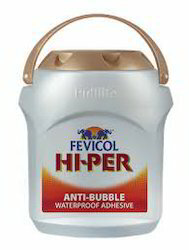 - Also recommended for bonding any two material where at least one of them is porous example paper, cardboard, particleboard etc and other related applications.